About: The Milton Keynes Community Foundation is a that connects people and resources to projects and ideas to create positive change for Milton Keynes communities. They award over £1.7million of support to the local charity sector each year, and lead local knowledge through our annual Vital Signs report. 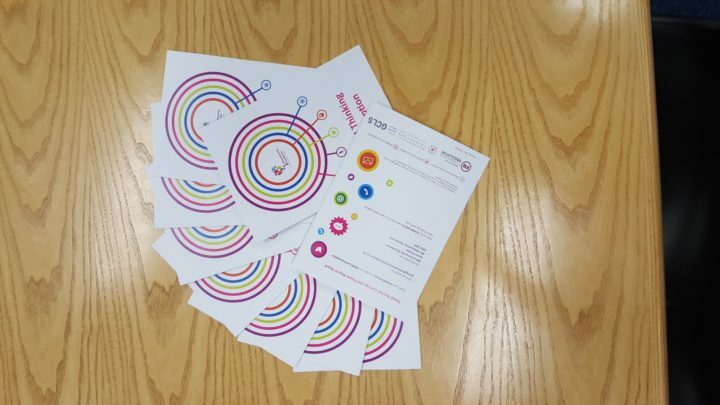 They also run a series of events called Vital Thinking, which are intended to transform the facts and figures into specific actions that will impact upon identified local issues. Challenge: End poverty in all its forms everywhere. The statistic that 1 in 5 children locally are living in poverty has not changed for several years, despite the fact that Milton Keynes appears relatively affluent. This hidden poverty means that pockets of deprivation have established themselves in many of poorer estates, and perpetuates an increasing divide between rich and poor. The challenge locally is to reveal the scope of the challenge to its full extent, and make our communities aware that there are many in Milton Keynes who are struggling. Solution: Joining forces of different local actors and stakeholders in order to tackle the challenge of poverty in a holistic way, using the vital signs methodology. There were several actions undertaken, such as: reviewing existing local research around levels of poverty, discussing the results with key organizations working with people living in poverty to ensure that ‘real life’ experiences are concurrent with the research and hosting of two events that created a for experience sharing. The project has helped bring the issue of poverty to the forefront of work within the voluntary sector locally.